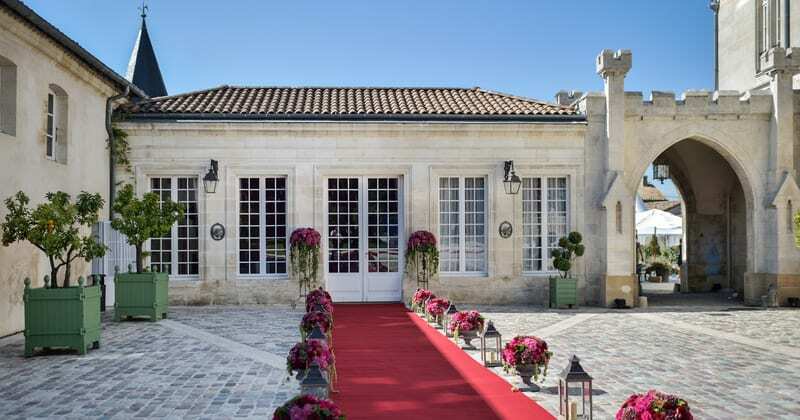 Located approximately twenty minutes by car from Bordeaux city centre and surrounding by world famous vineyards, Château Pape Clément is a Grand Cru Classé Château dating back from the 16th Century. 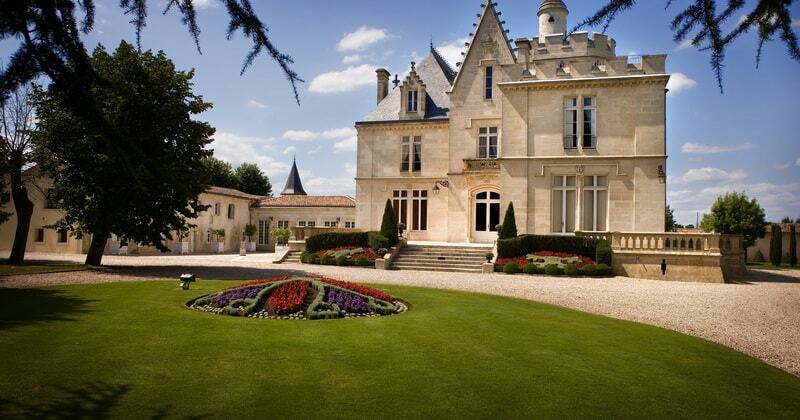 The Château is surrounded by several hectares of vineyards and offers a relaxing setting only twenty minutes from the vibrant and dynamic city of Bordeaux. 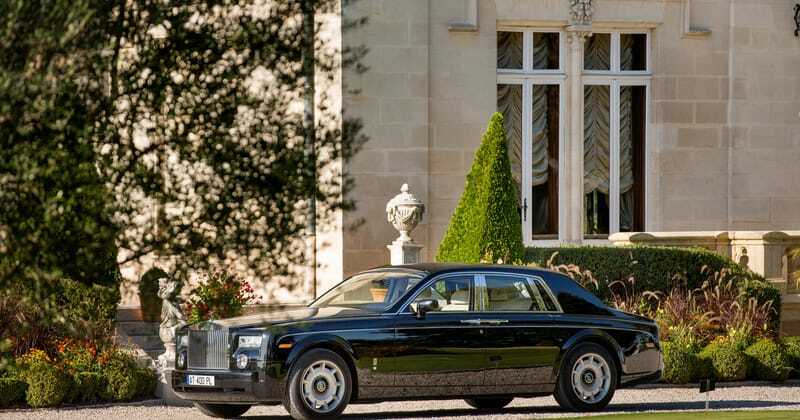 Bordeaux is a UNESCO World Heritage Site and Pessac is a protected area. Facilities include a lovely garden and charming terrace, several meeting rooms as well as a shared lounge. 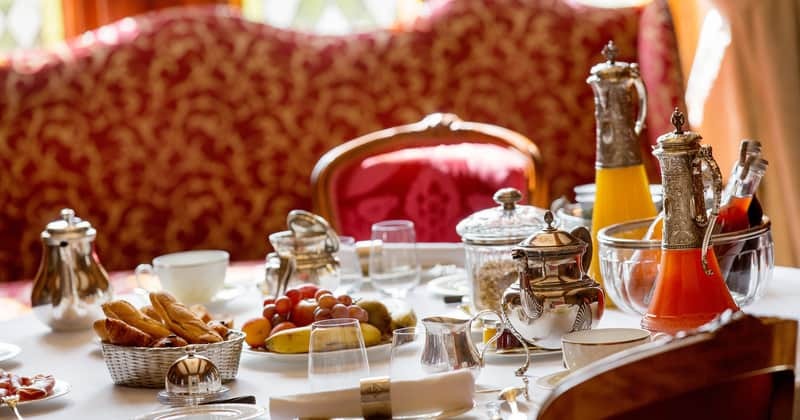 The rooms perfectly combine history and modernity with a rich 19th century style and all the modern comforts, including Satellite TV, climate control, WIFI, tea and coffee making facilities as well as en-suite bathrooms with complimentary toiletries. The Classic Prestige room La Sérénité has a Charles X style. 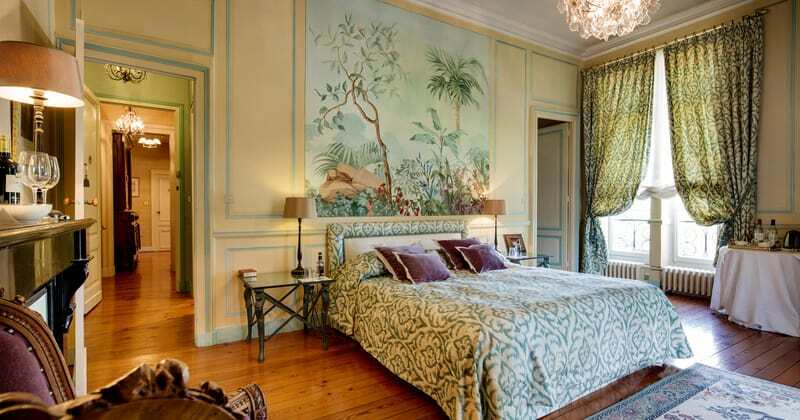 The Classic Prestige room La Tempérance is an elegant room with old furniture. The Suite Clos des Songes is an authentic Château-style room with rich fabrics and an impressive fireplace with a mirror at its top. The Suite Egrégore has a Baroque style. The Suite Mon Seul rêve offers elegant furniture with a characteristic exotic touch.